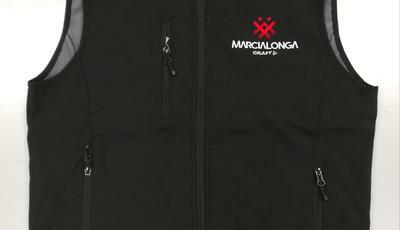 Marcialonga Craft reveals the new track! The heart of the event will be as usual the village of Predazzo, where the Expo village and entertainment shows will be organised. On Sunday, there will be the start of the race there. 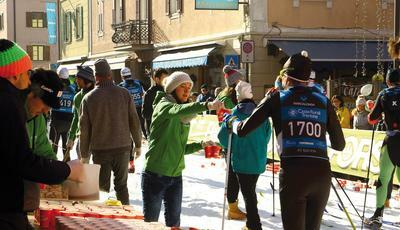 After few metres, you will realise that the course will not turn left towards the Fiemme Valley but it turns right, in the direction of the great Dolomites. The Costalunga Pass is the first climb of the day. The hill offers a marvellous view over the Dolomites and goes next to the beautiful Carezza Lake, before leading to a downhill through small and traditional villages. 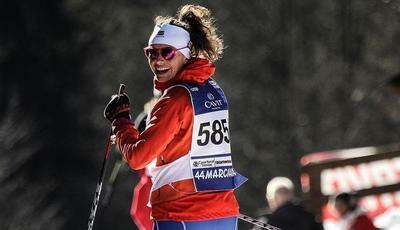 Right after the slope, competitors face the Pampeago Pass, times stage of the spectacular "Giro d'Italia" and of other International competitions. The track runs downhill, tacking the way back to Predazzo. There competitors can choose whether to stop on the finish line of the Medium track, or to continue their challenge facing the Long one. The Granfondo route is projected to pass through Moena and then to face the San Pellegrino Pass, one of the favourite training streets for professionals and the scene of epic cycling challenges during Giro d’Italia. From there, the track passes in another region, Veneto, and faces one last climb on Passo Valles, with a view over the Pale di San Martino Dolomites. Finally, it starts its way down to Predazzo, passing through the secular trees of the Natural Park of Paneveggio. 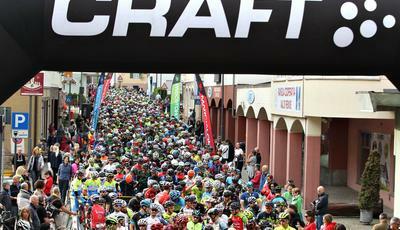 The goodie bag offered by our title sponsor Craft will be incredible as usual, stay tuned because next week we will uncover the gift!